WHY GO WITH GOLDEN BEAR SOLAR? 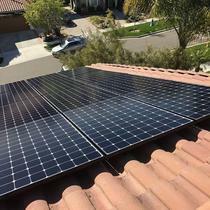 We cut out the middleman to give you the most optimal, lowest cost solar solution. 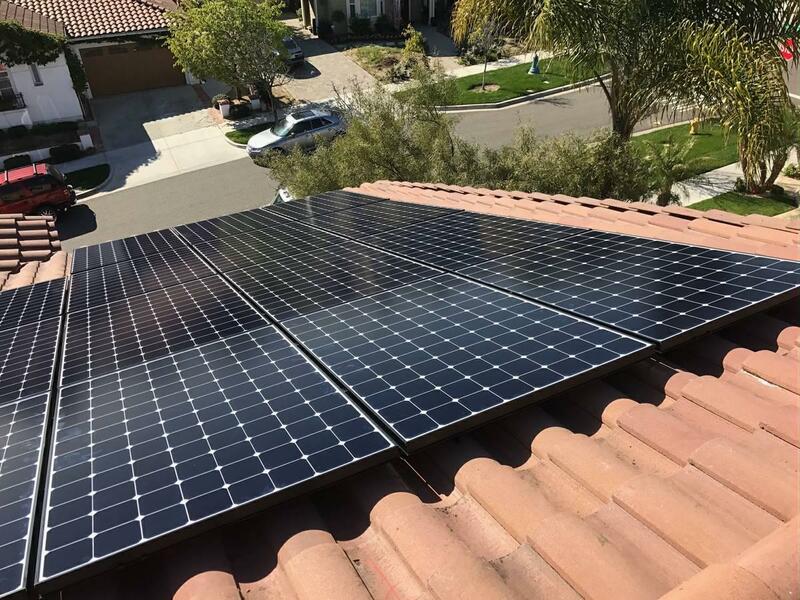 We select the highest quality panels and tech to ensure the highest reliability systems that will produce over the long haul. Design, equipment and installation are just a start. We know that great design and product selection are nothing without an experienced and professional team that is there for you every step of the way. We’ll size your needs, answer questions, provide daily updates and advise post installation to optimize your energy usage. Funding for solar depends on your lifestyle, taxable income, personal preference, roof orientation and your desired savings. We’ll work with you to find the right solution: cash, finance or lease. We believe it’s irresponsible to sell someone solar if they don’t have a way to understand and manage where that power will go. We’ll give you the tools to control your energy costs and know exactly where that energy is used in your home. When it comes to solar care, trust the Golden Bear!